All of the following hotels are within walking distance of the Indiana Convention Center. All reservations must be made directly with The Work Truck Show Housing Bureau. 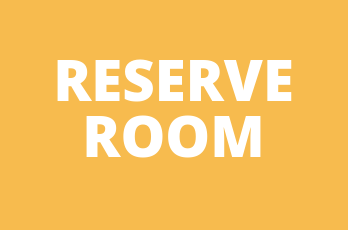 Call 317-262-8191, Monday–Friday, 8:30 a.m.–5 p.m. EST (excluding holidays), make reservations online, or complete this form and fax it to 317-262-8270. Confirmations are sent via email or fax within 24 hours. *Hotel has enclosed walk-way access to and from the Convention Center. View hotel map.